When Korczak accepted the invitation to carve a Mountain Memorial to Native American culture, he determined that it would be an educational and humanitarian project. He wanted Crazy Horse to be much more than “just” a colossal Mountain Carving. 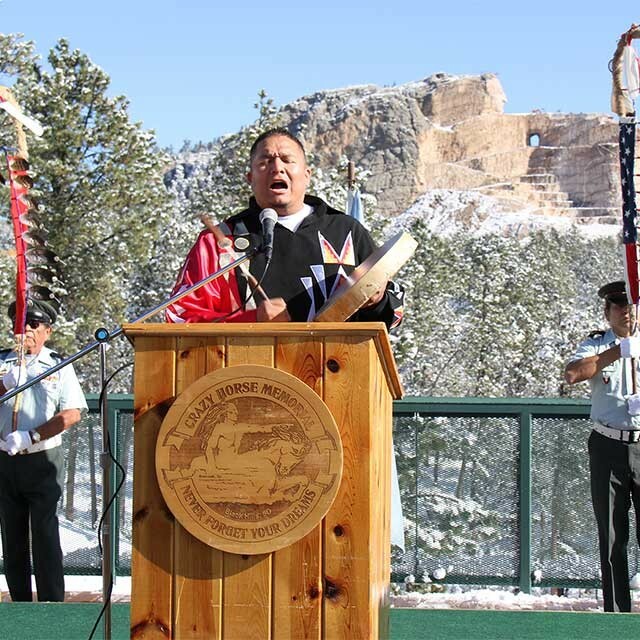 The Crazy Horse Memorial Foundation is built on Korczak, Ruth and Chief Henry Standing Bear’s ideals of creating a memorial to honor the living heritage of the North American Indians. As a part of this foundation THE INDIAN MUSEUM OF NORTH AMERICA® and THE NATIVE AMERICAN EDUCATIONAL AND CULTURAL CENTER® were created. The Museums feature American Indian art and artifacts from tribal Nations across North America and offer the opportunity for guests to be hands on with “make and take” activities. 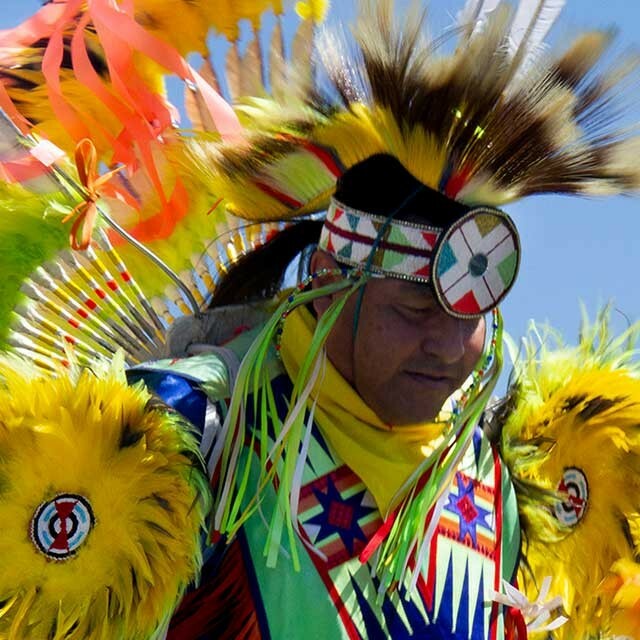 In the summer, guests can enjoy visiting with Native American Artisans, watching American Indian dancers perform, and learning more through the Talking Circle Speaker Series. 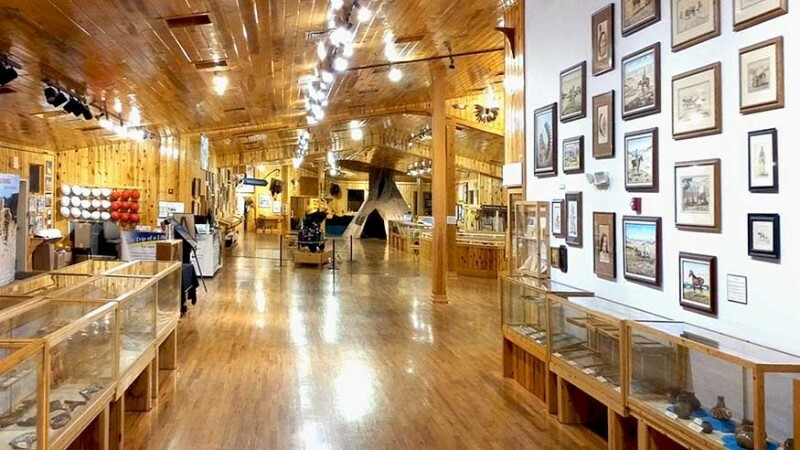 Crazy Horse Memorial® offers several museums for visitors. Be sure to visit them all! Nearly all the artifacts displayed have been donated. THE INDIAN MUSEUM OF NORTH AMERICA® has about the same annual visitation as the National Museum of the American Indian at the Smithsonian Institute in Washington, DC. THE INDIAN MUSEUM OF NORTH AMERICA® is home to a large collection of art and artifacts reflecting the diverse histories and cultures of the American Indian people. The museum, designed to complement the story being told in stone on the Mountain, speaks eloquently to present and future generations about American Indian life. 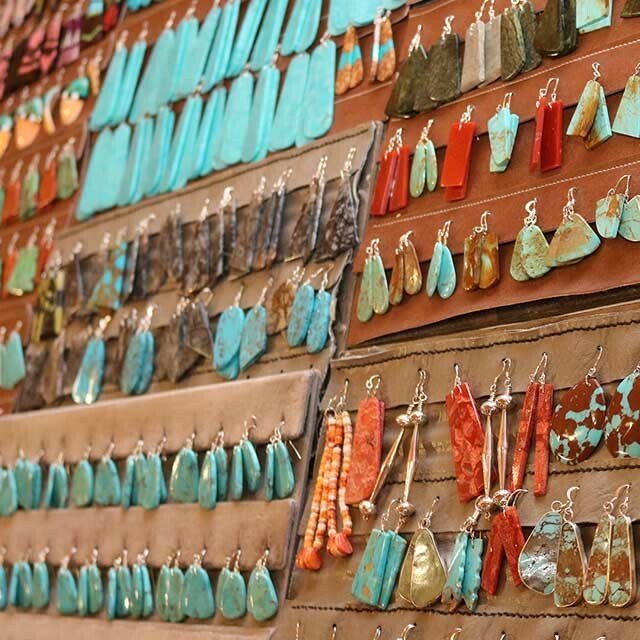 The six programs created to help Native artists achieve prominence and support in the arts. Crazy Horse Memorial celebrates the arts and crafts that are melding Native American cultures and the New West.